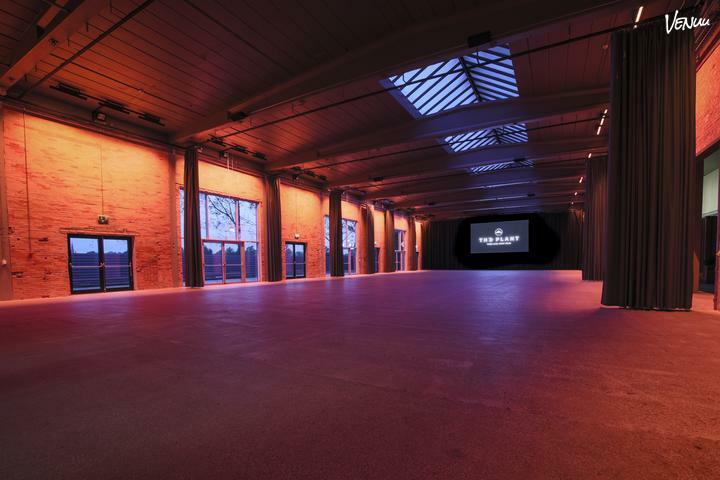 The Plant is an old factory in the upcoming, creative neighbourhood and have been transformed into a raw, yet exclusive event venue containing an adaptable and flexible interior scheme with remarkable details. You can bring your own suppliers and partners and organize everything yourself or have one of our experienced and creative eventplanners to help you to design it exactly as you wish. 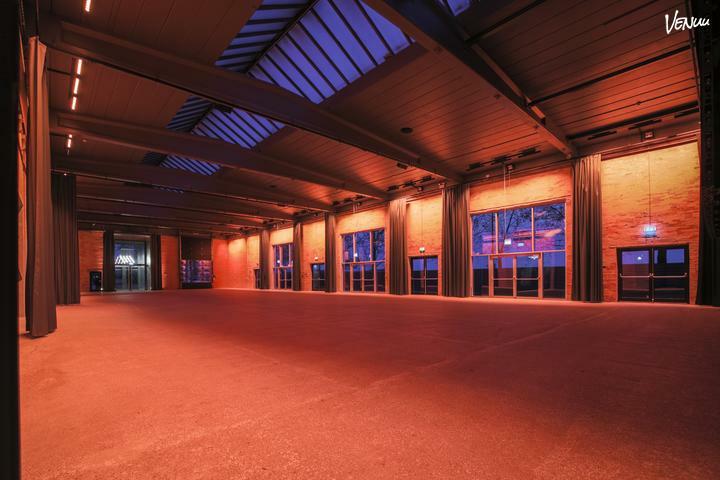 The Plant is the ideal ‘blank canvas' venue for designing customized events. 3. A unique atmosphere where the rustic factory feeling is maintained and merged with exclusive and modern details. The Plant is located very close to the city center, the sea and the airport and is easy accessible with busses and cars. We are partners of Copenhagen Meeting Planner Guide, the official event network of Wonderful Copenhagen and have several recommended partners. Please send us a request with the specific details for your event as we design the set-up for individual event. The price includes rental of the venue, cleaning and renovation. All furnitures, catering solutions and staff requirements will be quoted separately. An exclusive rental agreement should be made directly with the venue. Fantastic venue with great ambiance and location. Efter 20 år i event branchen og med mange mange events på alle mulige venues i bagagen, må jeg virkelig tage hatten af for Jacob Østergaard & co. 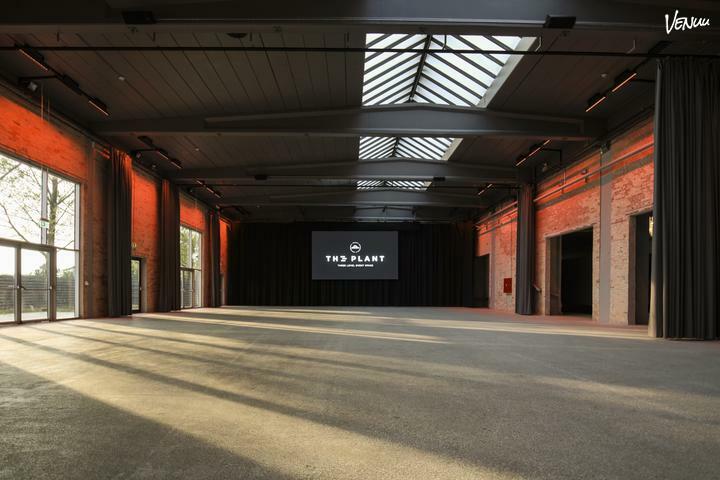 The Plant er et helt usædvanligt lækkert venue. Selve bygningen og interiøret taler for sig selv og de dejlige mennesker man bliver serviceret af, både under planlægning og afvikling, gør det til en fornøjelse at gå på arbejde. Dette er stedet når du gerne vil sikre dig at dine gæster går hjem med et stort smil på læberne og en god oplevelse rigere.